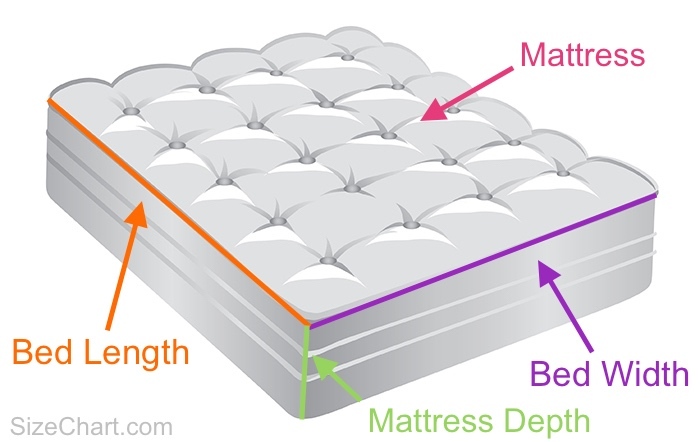 With our US Bedding Size Chart below, you can easily find your correct sheet size. Comments, tips, tricks or questions about US sheet sizes? Please post it below. Thanks!